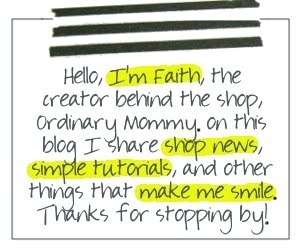 ORDINARY MOMMY DESIGN: Quick (and easy!) 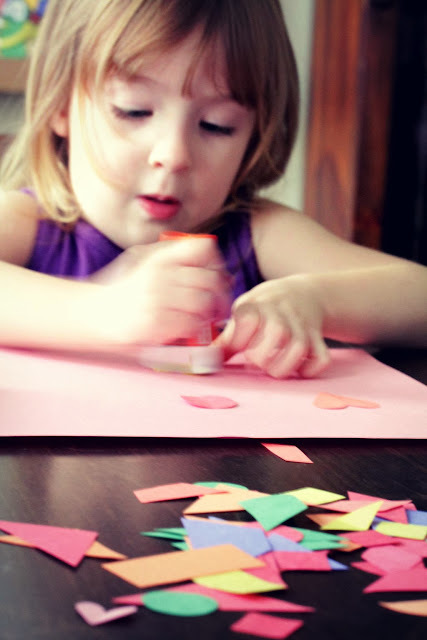 Paper Art Project for Toddlers. 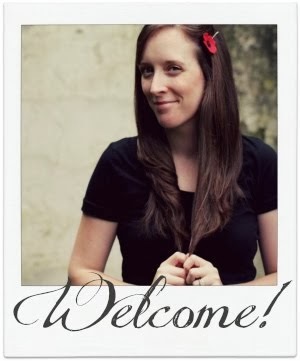 Quick (and easy!) Paper Art Project for Toddlers. My kids often ask to do craft or art projects, and while some things are pretty manageable I do get rather overwhelmed with large messy projects in our tiny space. One solution I came up with was to cut out a variety of shapes freehand from those pesky bits and pieces of construction paper that sit around the craft bin with little purpose, and let my younger ones paste them onto a sheet of paper. 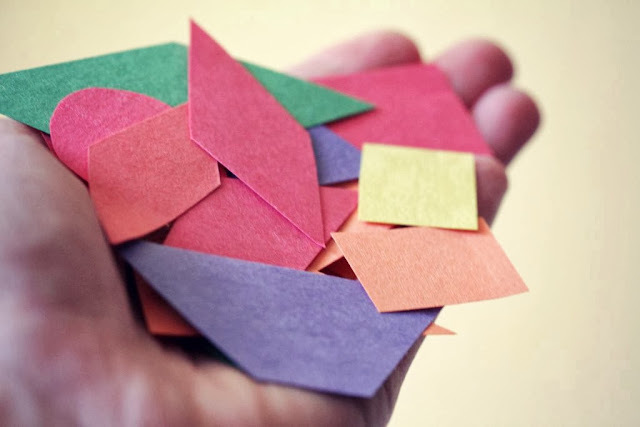 This is a great craft for toddlers who can handle a glue stick, but even my 6-year-old daughter wants in on the action when I bust out the baggie of paper shapes. All you need for your own paper shape art is a sheet of any type of paper, colored construction paper, scissors (to cut out shapes), and a glue stick! I put any unused shapes into a zip-top bag for next time. I encourage my older daughter to try and make pictures using the shapes. While my younger daughter sometimes makes pictures, mostly she just has a ball using the glue stick and covering her page with pretty shapes to her heart's content. 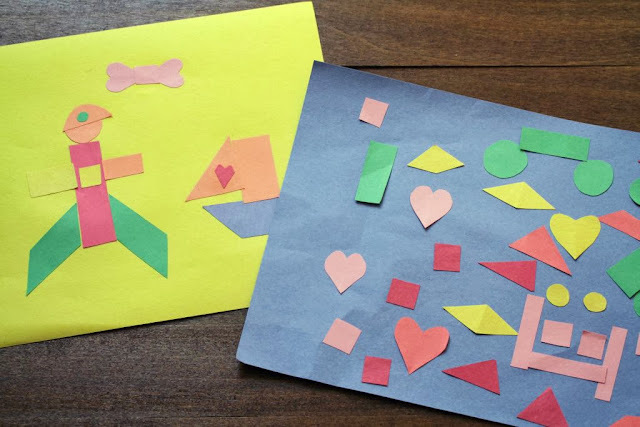 This project can easily be used as a learning exercise for children to learn about different shapes and their names; or if your child needs practice with cutting along lines, go ahead and trace the shapes for them to cut out themselves.